Are you hosting a St. Paddy’s Day brunch? Well, you’re in luck! We’ve rounded up some of the easiest and quickest brunch recipes so you can get back to mingling with your guests and sipping on your Irish coffee. 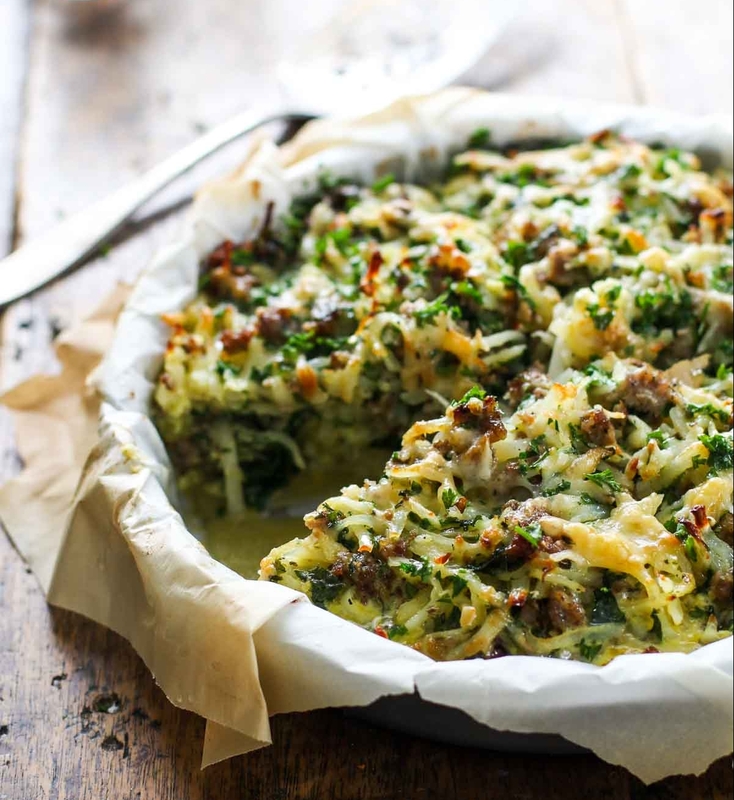 1) Say “Top o’ the Morning” to this Six Ingredient Sausage Potato Pie! Eggs, sausage AND cheese? We can’t think of a better way to get the celebration started. 2) If you’re looking for a twist on potato pancakes, look no further! 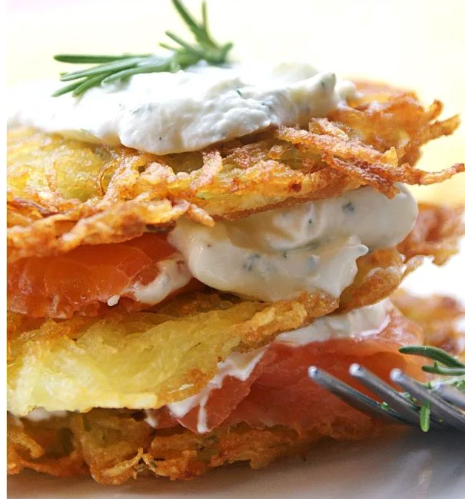 These easy and delicious Potato Pancakes with Smoked Salmon will make you feel like you’ve hit the jackpot. 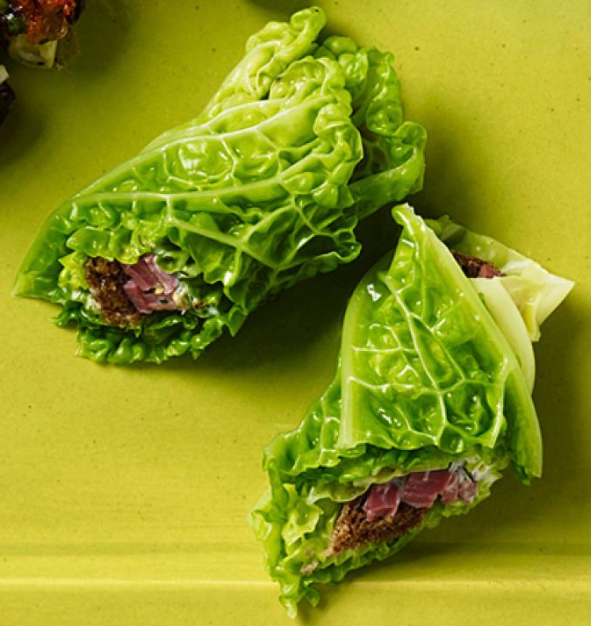 4) For a light and refreshing dish, try these Corned Beef and Cabbage Rolls! Ready in less than 20 mins and a festive green, these ShamROCK! 5) Go back in time to the early 1800s and indulge in this pub favorite! 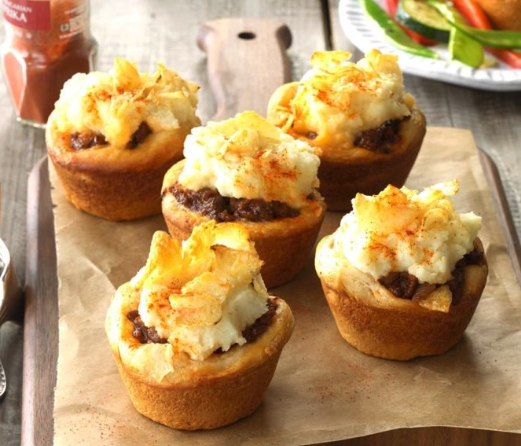 These Mini Shepherd’s Pies goes perfectly with a pint of Guinness. 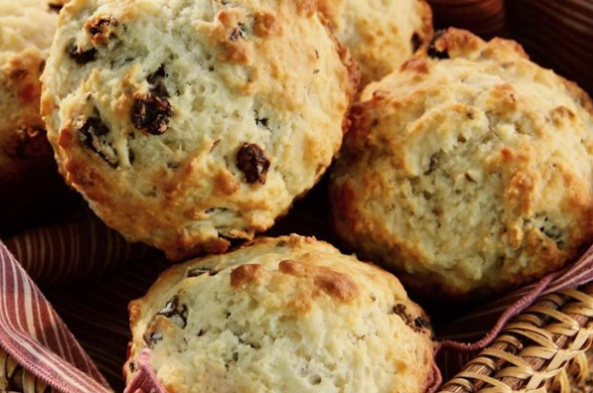 6) Speaking of Guinness…we couldn’t have a St. Paddy’s Day brunch without a sweet treat. 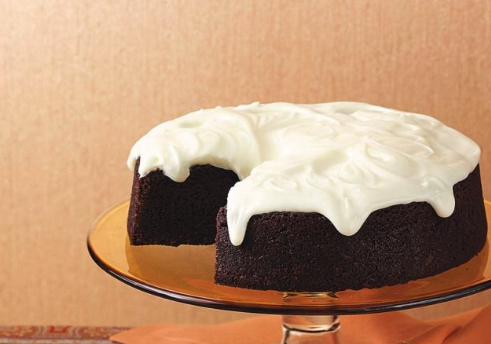 This Chocolate Guinness Cake is better than finding a four leaf clover!